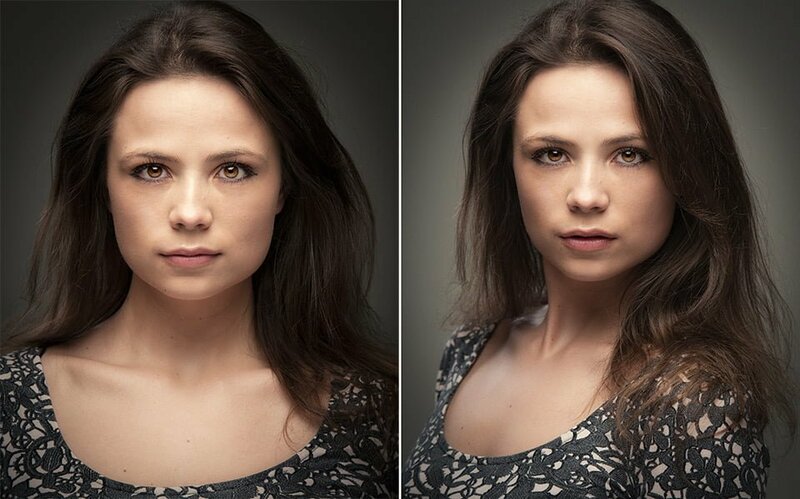 The talented, beautiful and much talked-about upcoming actress Elana Di Troya, travelled down to the studio in Brighton with her agent Francesca (from Fab-Management) last week to update her Spotlight headshots. 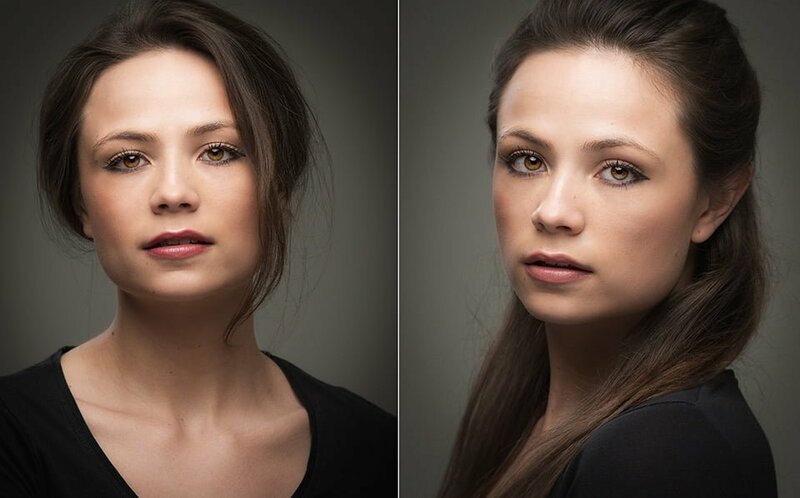 Both Elana and Francesca were brilliant to work with; two people who knew just what they wanted to achieve with the headshot photoshoot, which not only makes my job as the photographer somewhat easier, but also means that they leave the photoshoot knowing that they have exactly the images they wanted. ‘David was a real pleasure to work with and I am thrilled with my new headshots’ ELANA DI TROYA. Here are some of my favourites from a really productive and fun photoshoot. 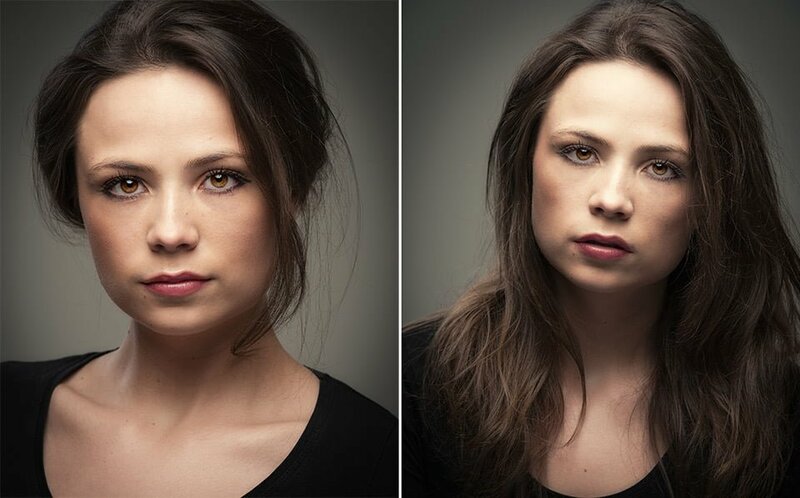 Spotlight headshots by leading Brighton headshot photographer David Myers providing Brighton, Sussex, London and the south with industry leading photography for actors, actresses, entertainers, presenters, musicians, singers, writers, business leaders, designers, directors and all creatives. Headshots photographer for Brighton, Chichester, Lewes, Eastbourne, Burgess Hill, Hassocks, Guildford, Crawley, Ditchling, Horsham, Worthing, Rye, Croyden, London, Sussex, Surrey, Kent.